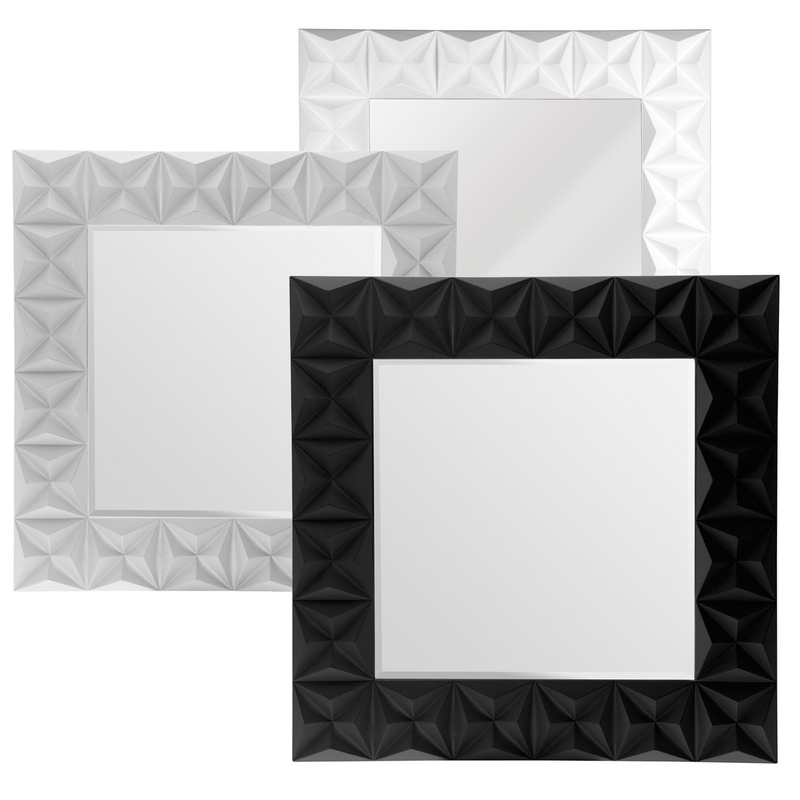 Add a contemporary style to your home by introducing this gorgeous 3D Effect Square Wall Mirror. This wall mirror has a lovely design which looks very modern as well as very eye-catching. The sleek square shape has been given a unique 3D effect which would be sure to add a very fashionable atmosphere to any room.